We at DreamCatcher Software read with great interest the 2016 State of Scrum Report, just published by The Scrum Alliance. The report was based on a survey of more than 2,000 respondents from its membership encompassing 76 countries, primarily in North America, Europe and Asia. We cite four major findings of the survey and offer our perspective on these trends. As you may already know, DreamCatcher Software fully supports and enhances Scrum and Agile practices with its single integrated toolkit for Agile software development including a number of tools that are fine-tuned for the Scrum environment. Our previous blog, where does your team fit on the Agile continuum makes for a great background reading material for this blog. The survey results indicated that, while the majority of respondents work in IT or software development, other departments are using it as well. Of pleasant surprise, 21% of all Scrum projects are run by departments outside of IT, such as operations and production, research and development, sales and marketing, finance and accounting, and human resources. We agree with the many corroborating experts that the reasons Scrum has migrated outside of IT is that enterprise information and automation projects comprise far more players than just the IT department, particularly in areas of requirements development and design. Getting everyone in the organization to follow the same set of project principles and communication conventions removes many impediments and helps ensure the successful delivery of a company’s product, service or internal development project. The new generation of centralized Agile project management tools (such as DreamCatcher Agile Studio) provide a dynamic and visually managed ‘System of Record’ for product requirements and design related data. A company’s teams can benefit from these tools, resulting in improved team communication and collaboration, clear requirements and reduced execution risk. Respondents in previous Scrum Alliance surveys reported that the Scrum process caused perceived tension with other parts of the organization that don’t use Scrum. The 2016 survey showed a slight decrease in that tension. A cited possible reason for respondents reporting less tension is the growing level of acceptance and awareness of Scrum and other Agile methods. We also opine that having a single intuitive tool to manage the project and communicate the project progress can greatly reduce the natural tension that large, urgent and/or fast-tracked Agile projects often entail. These integrated toolsets (such as DreamCatcher Agile Studio) enable the entire Agile team to communicate and collaborate on the product features. Multiple users can work concurrently on the same features – business analysts and product managers can define the product requirements visually (including process workflows, UI screens and widgets, business rules). Architects can define architectural design patterns and use them consistently in the product features. Developers and testers can view and understand the product requirements. Scrum Masters can manage the Agile project management. Production support can use the Customer Issues portal to manage customer field issues. 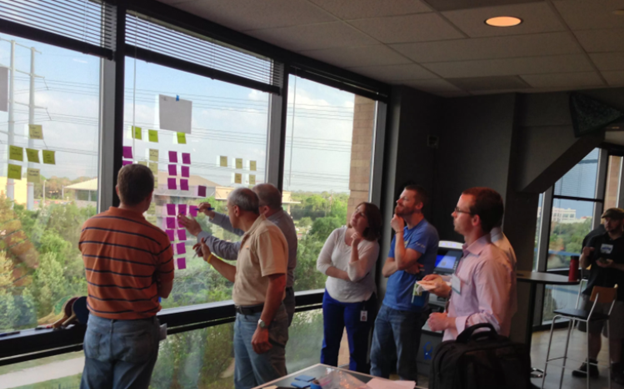 Team members can participate in discussions around the product features and design. 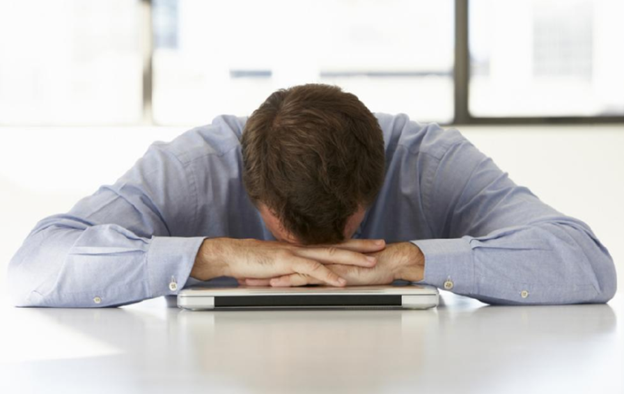 More robust transparency in conveying project progress reduces tension! 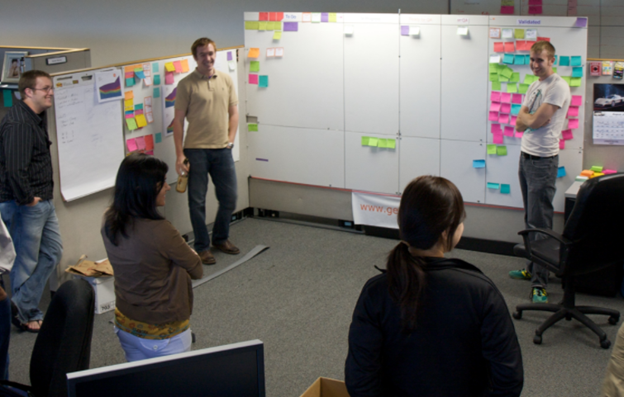 The Scrum Master plays an important role on a team by keeping the Scrum process running, including facilitating meetings, advocating for the project team, interacting with product owners, executives and other managers, and handling other duties . According to the 2016 Survey, while these tasks may not be changing, the role of Scrum Master is evolving. The survey indicates that now fewer Scrum Masters are focused on single initiatives. It is also more common for them to share the role with project managers. The ability of a Scrum Master to have to wear many hats may be a function of the organization. Or, the role may be transferred to or shared with project managers or other managers because many Scrum Masters come from a technical background and don’t necessarily have the people skills to fulfill the role effectively. Our perspective is that Scrum Master’s primary role is to work with people and that that role is best facilitated with a collaborative project management tool that motivates team members. Using an integrated Agile project management tool set (such as DreamCatcher Agile Studio) improves how a team communicates and collaborates on new product ideas. It also enables increased productivity allowing teams to get their tasks done more efficiently. It enables innovation, and automates manual and tedious tasks allowing the project team to focus on higher-value activities. No surprise here, according to the 2016 Survey, Scrum continues to be a popular framework. About a third of survey respondents indicated that say they use it exclusively. But an interesting observation was that approximately two-thirds of the respondents used it with other Agile approaches. A number of industry experts opine that companies are mixing and matching approaches in order to gain a quicker fix for rapid growth. Or, many companies don’t fully understand Scrum. Or, there is a natural division of thinking between more linear projects (e.g. infrastructure and operations) that use traditional project management techniques and more creative projects (e.g. software development, marketing campaigns) that prefer design thinking. The new generation of Agile project management tool sets allow the flexibility to blend variations of the Agile process to fit your team’s creative interest while providing structure, efficiency, and visibility to your project. Our previous blog where does your team fit on the Agile continuum provides good material to compare and contrast various Agile methodologies and some simple tools to select the right one for your team. 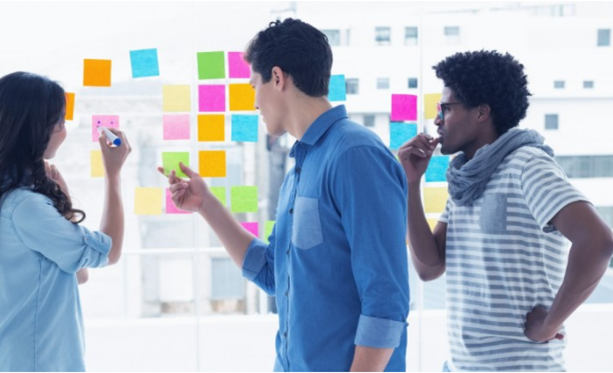 Whether companies use Scrum exclusively or use a variety of Agile approaches, Scrum use and users continue to grow and its outlook remains favorable. DreamCatcher Software is thrilled to be a part of this growing movement. 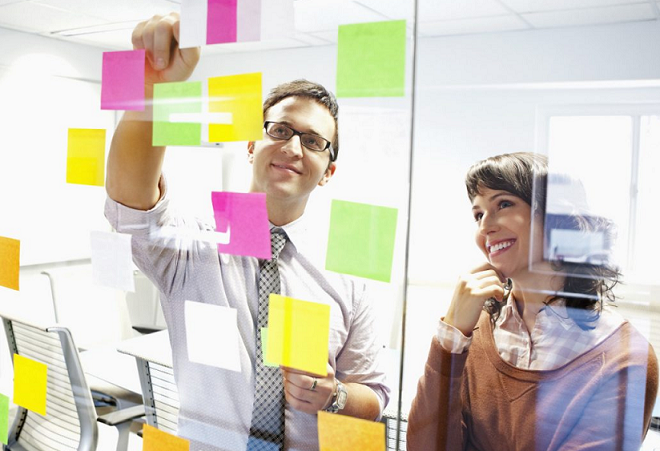 What has been your organization’s experience in adopting and evolving Agile methodologies? We would like to hear from you in the comments section below.